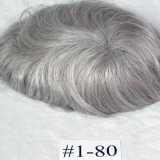 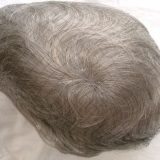 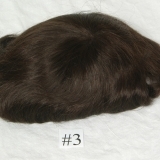 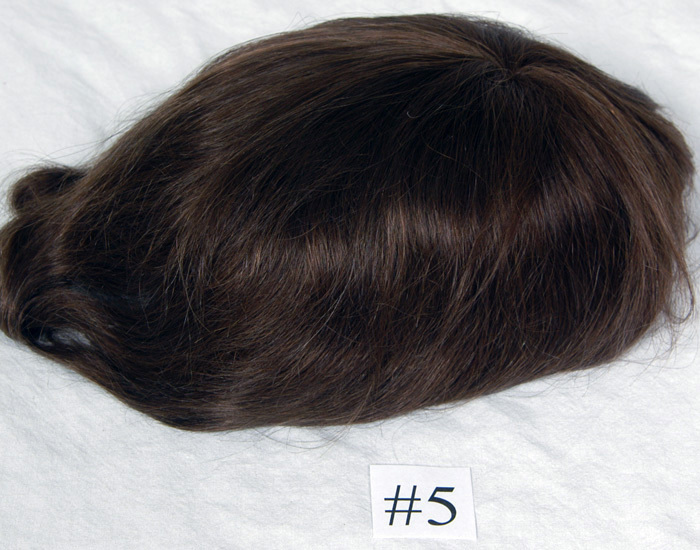 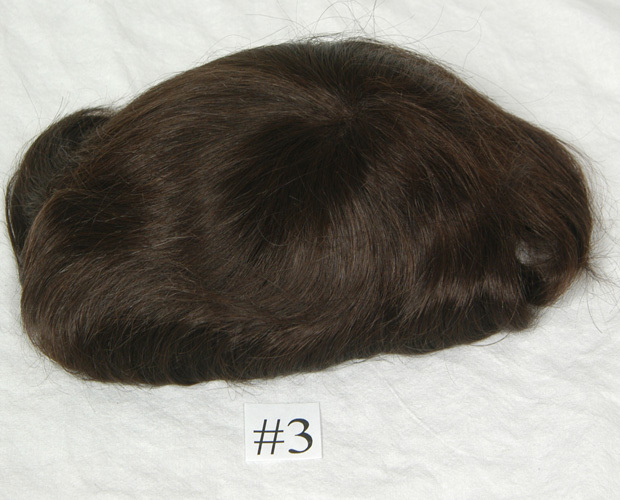 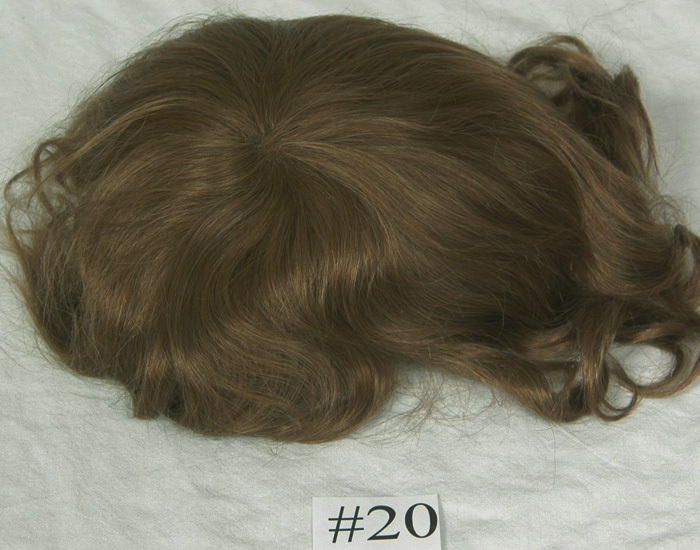 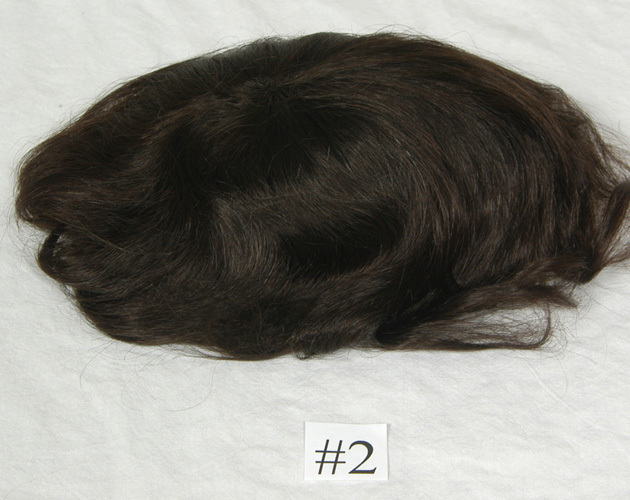 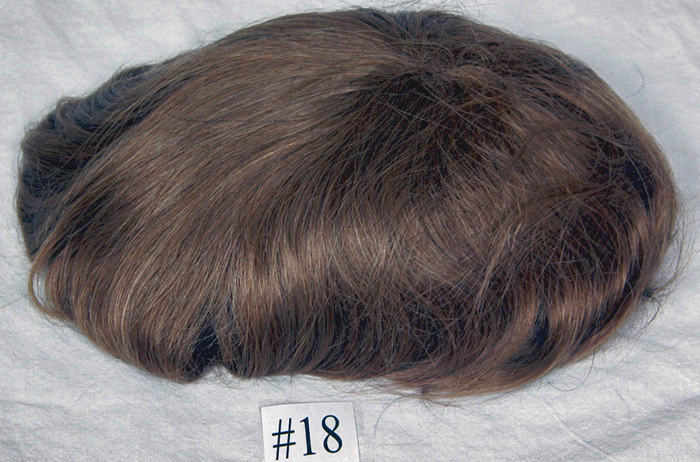 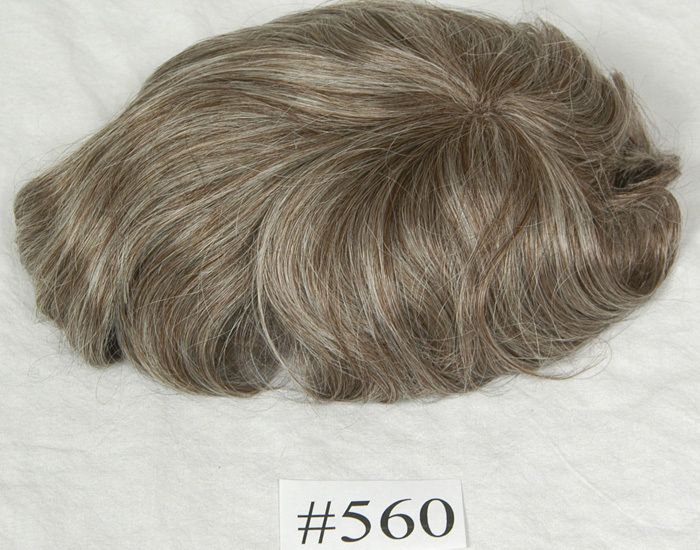 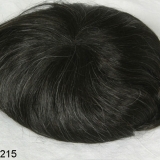 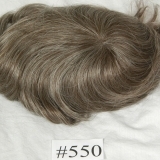 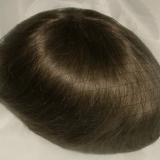 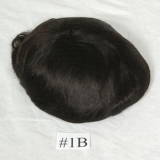 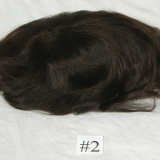 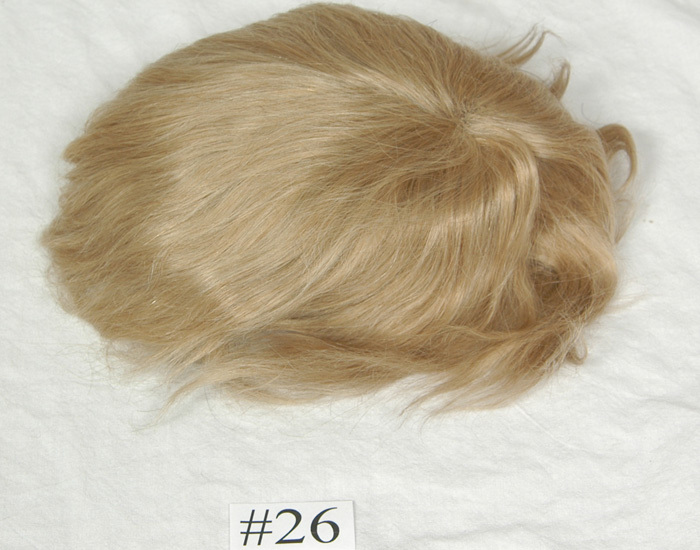 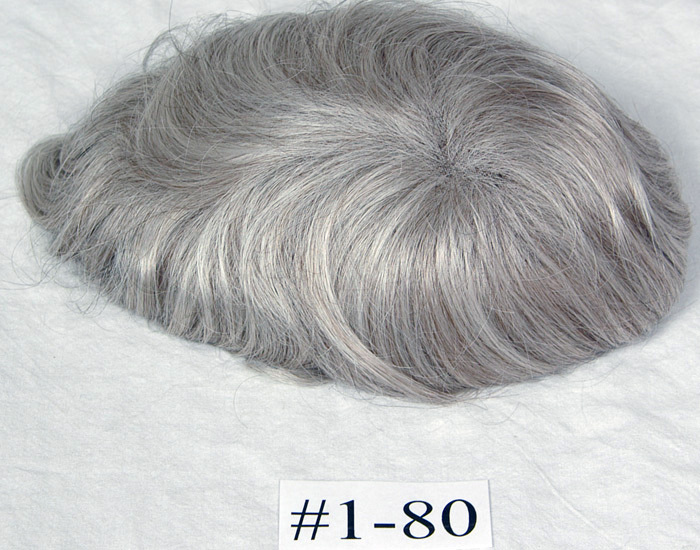 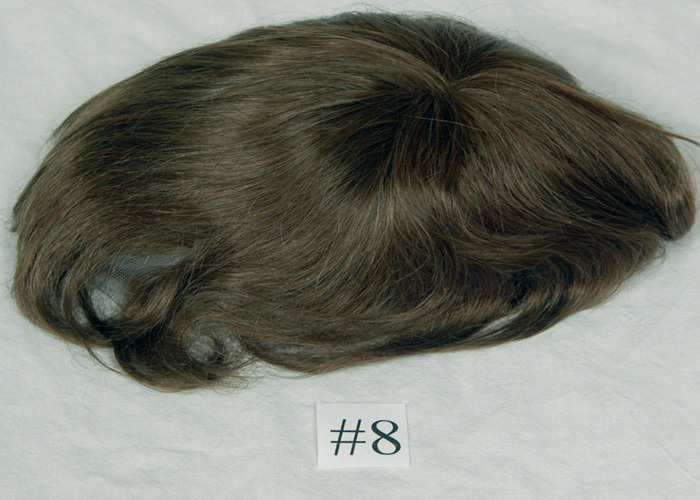 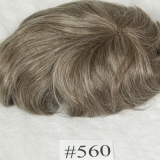 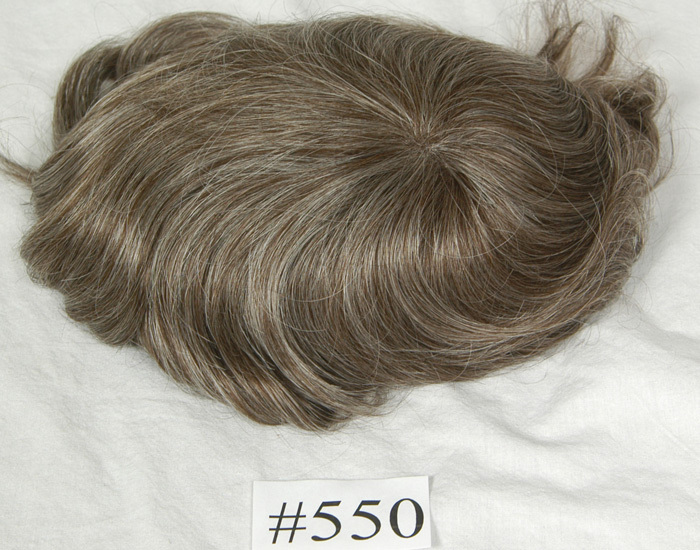 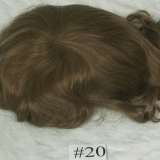 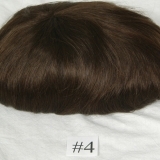 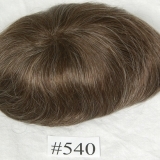 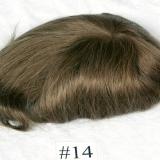 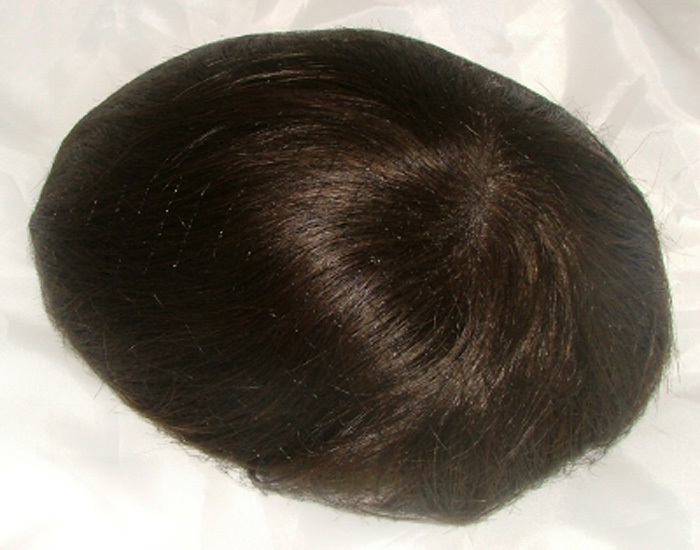 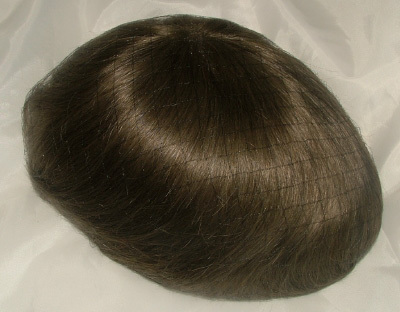 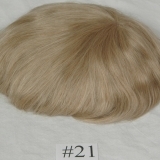 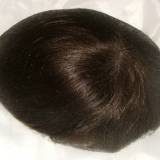 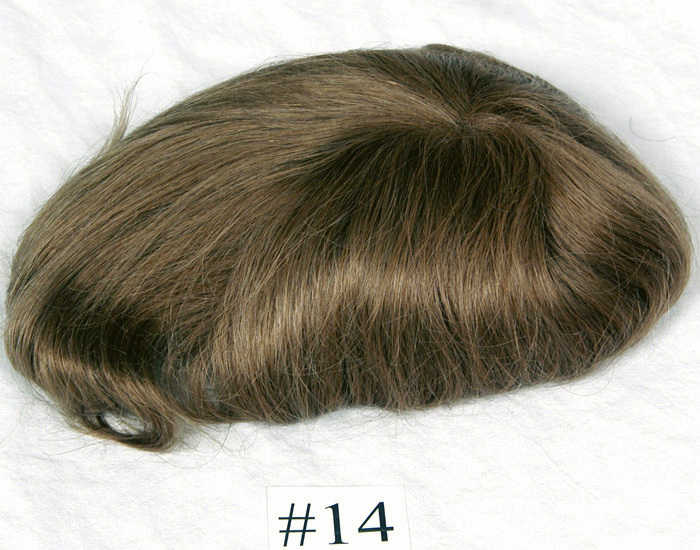 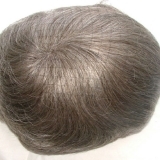 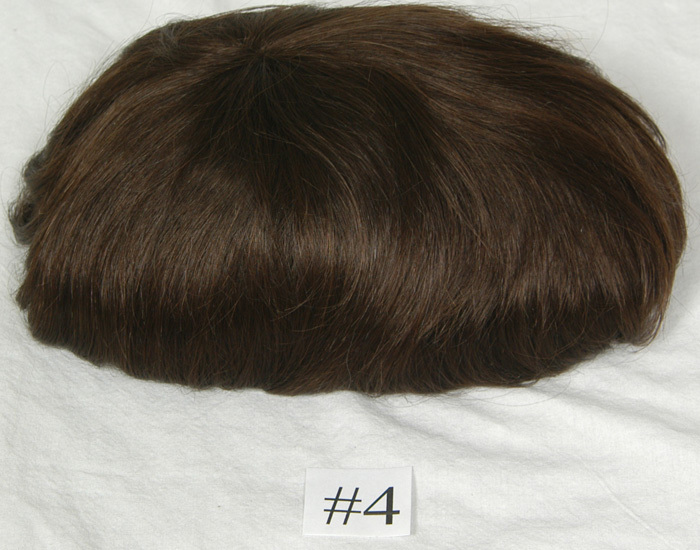 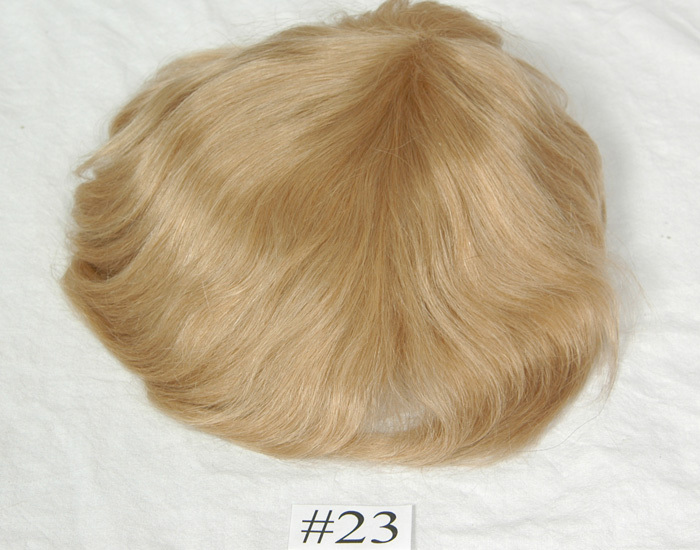 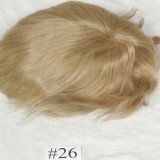 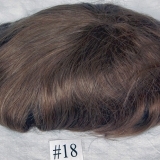 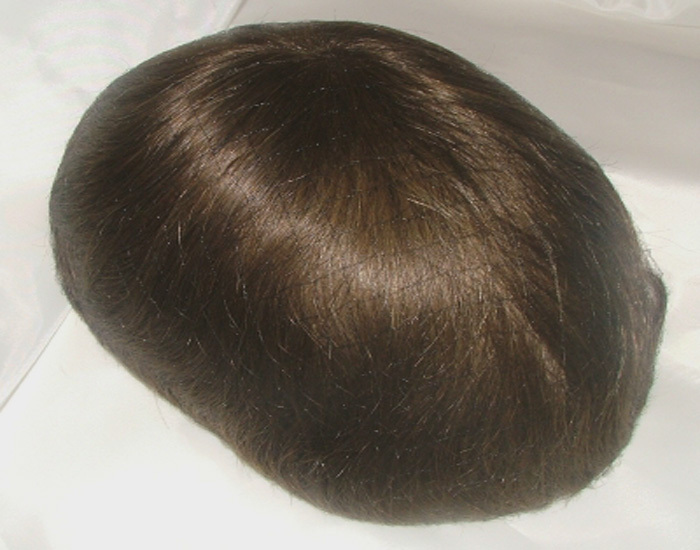 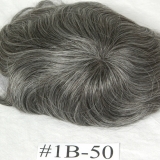 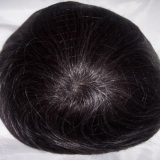 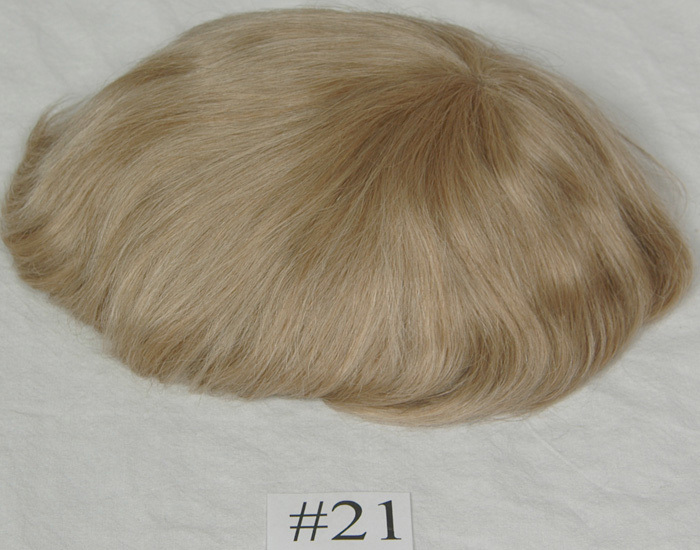 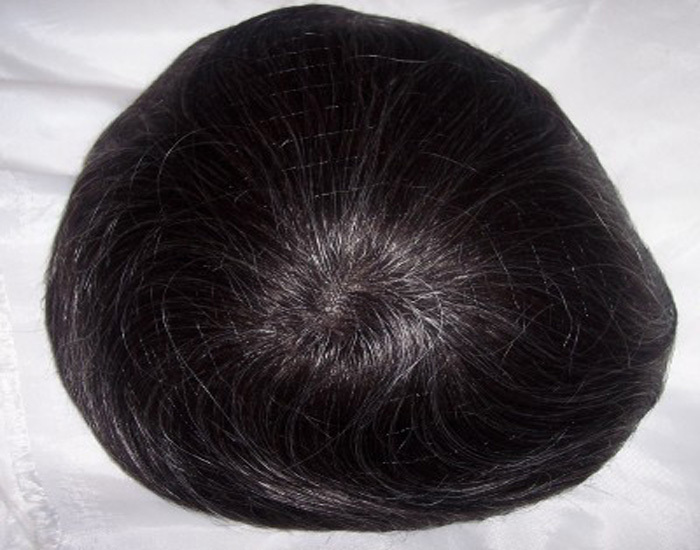 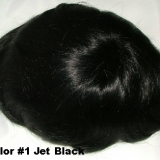 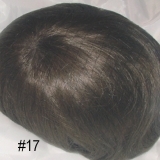 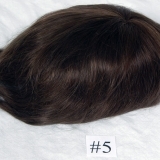 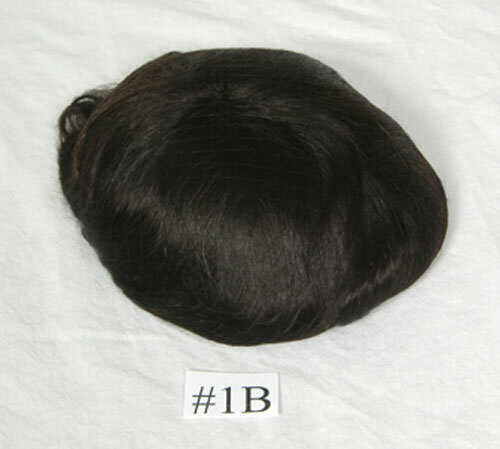 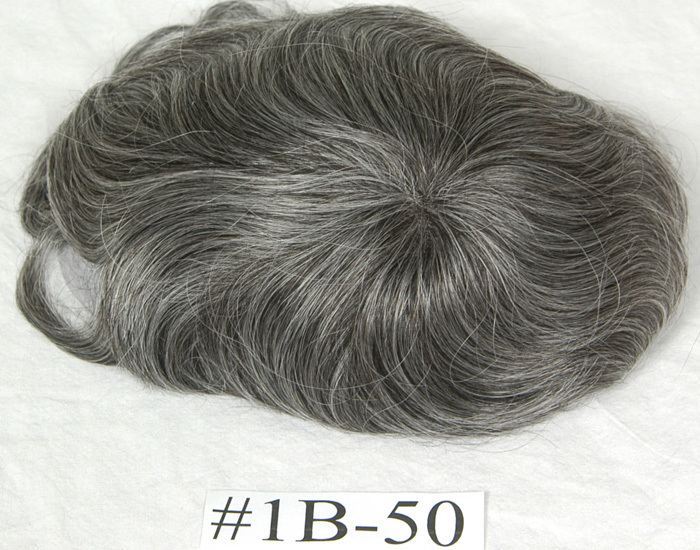 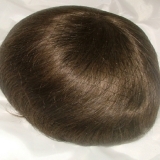 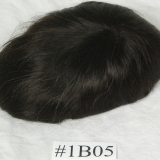 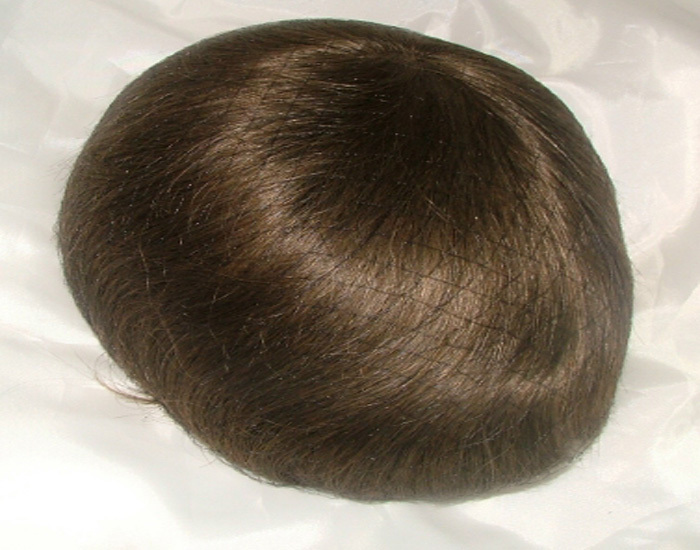 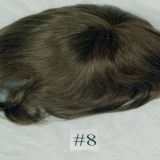 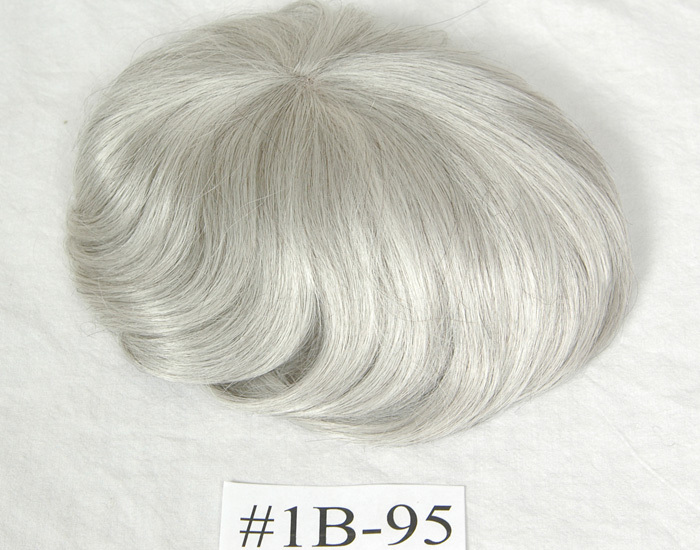 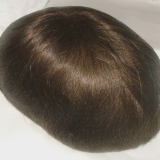 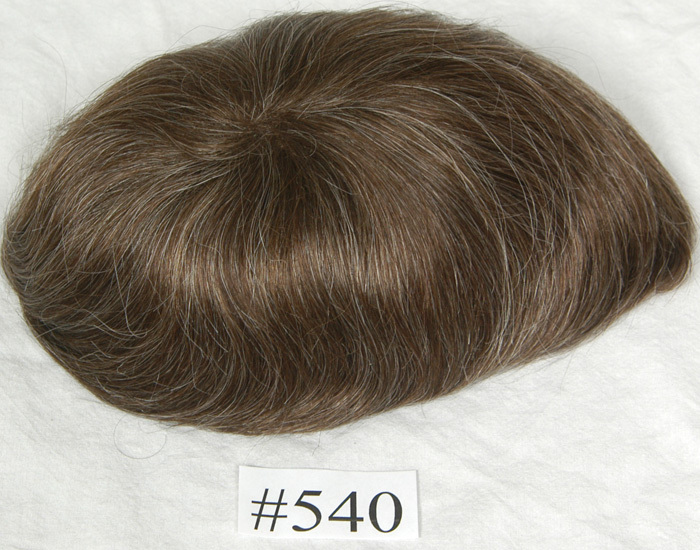 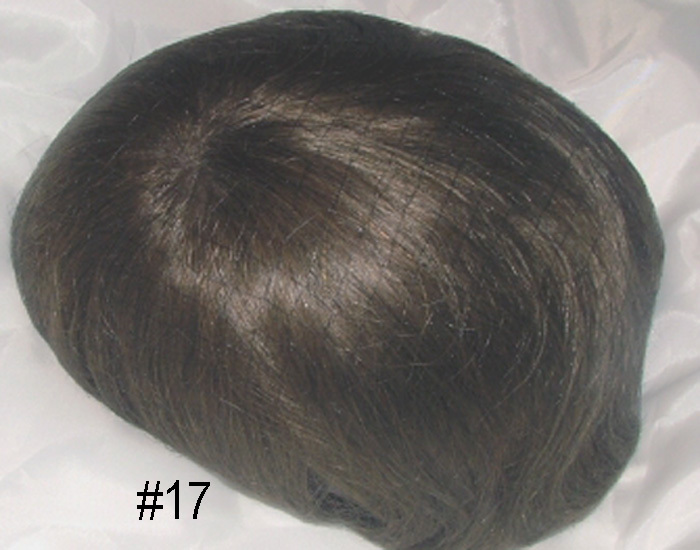 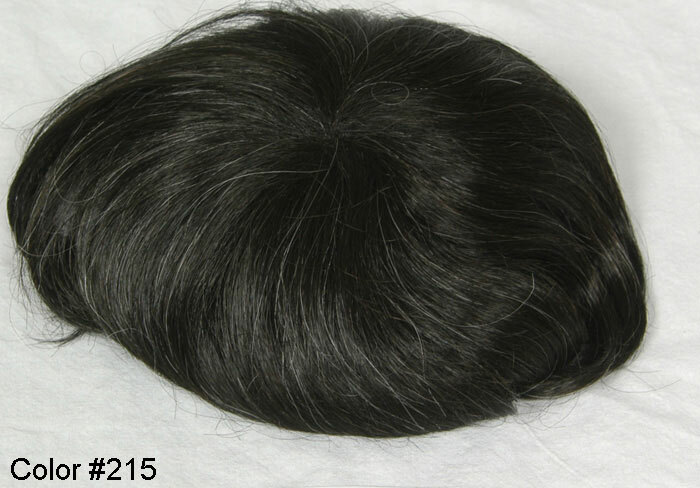 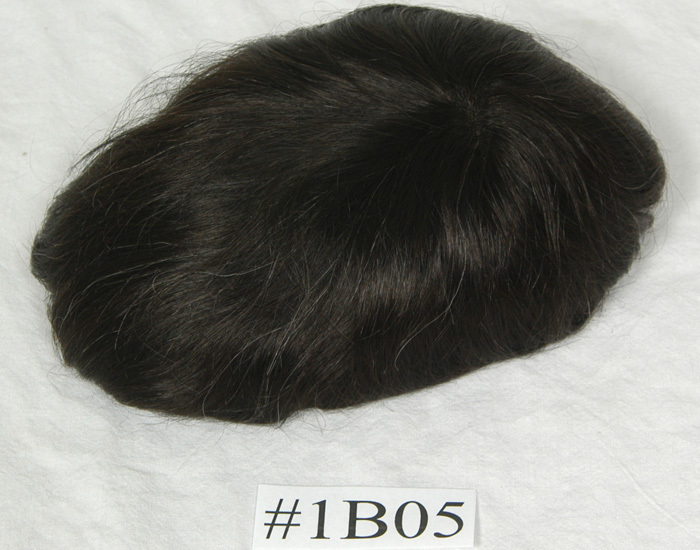 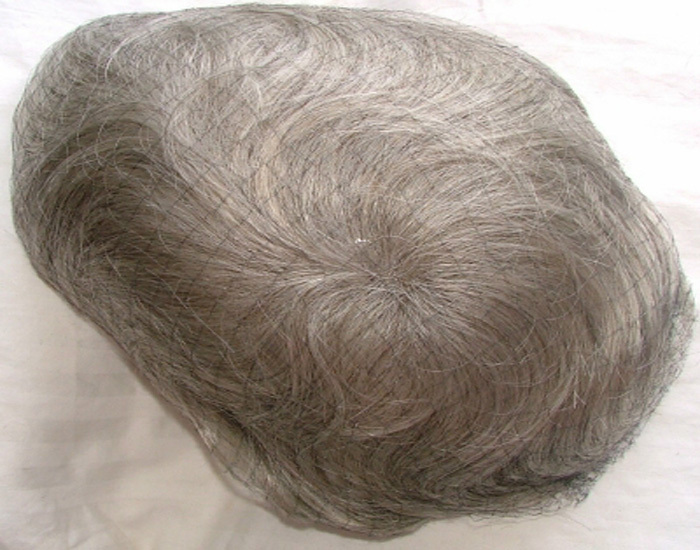 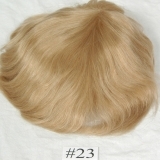 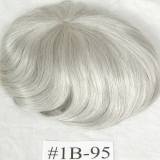 The Model T was the first pre-made lace front graft when introduced in 1990. 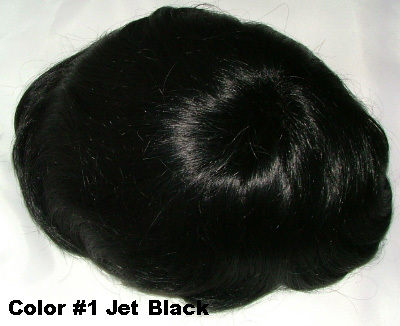 It combined the original Hollywood movie star’s secret with today’s technology. 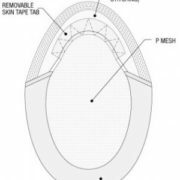 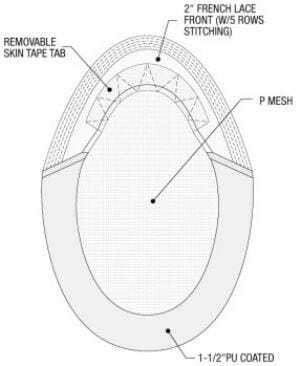 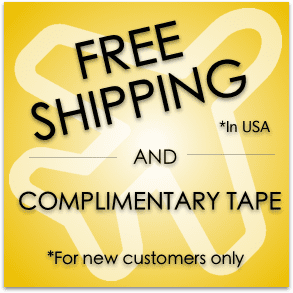 The Model T can be used as a daily or extended wear graft. 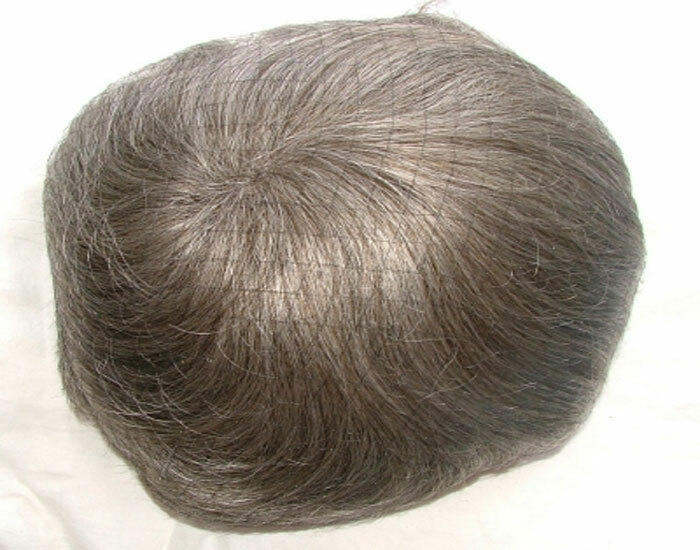 Just wet it down, brush it back, it’s unbelievable.